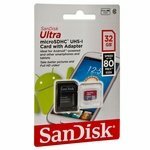 SanDisk Ultra 32GB microSD HC UHS-I/U3 Class 10 Memory Card. $19.95. 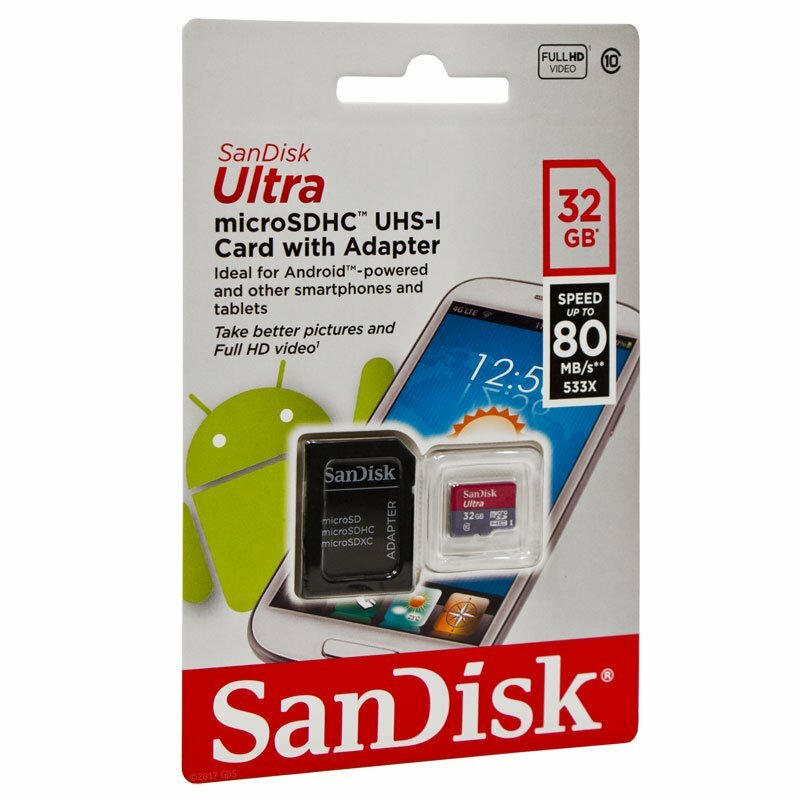 Perfect for the latest devices that carry a microSD slot. 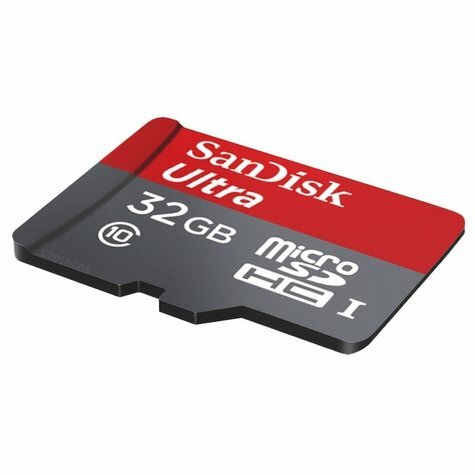 High Speed microSDHC cards are rated Class 10 which guarantees fast transfer speeds.